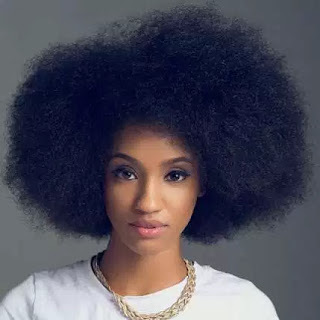 Sierra Leonean - Nigerian singer , visual artist, fashion designer and songwriter , Hadiza Blell , better known by her stage name Di ’ Ja , was pranked on MTV Base . Africa’ s Bigger Friday Show with the help of label mate Reekado Banks. She was told by her fellow label mate Reekado Banks that Don Jazzy was complaining of her too covered up outfits . According to him , she needs to start wearing revealing dresses . But Di’ ja would have none of that. She at first seemed unconvinced until her manager stepped in advising her to wear it or her contract gets terminated .